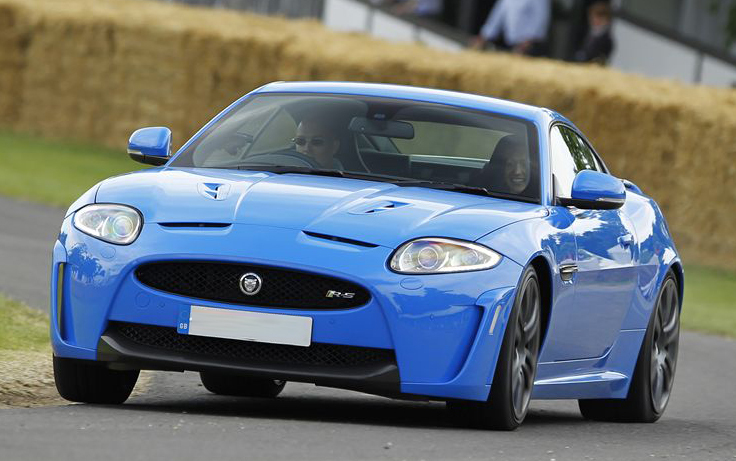 Jaguar XKR-S has been named as the Most Desirable Super Car for 2012 at the fourth edition of Parx Supercar Rally, which was held recently in Mumbai. Jaguar participated at the rally with its famed XKR and XKR-S, amongst 101 other supercars which also took part in the event. Participants included the bigwigs of the automobile industry, including he likes of BMW, Lamborghini, Ferrari, Mercedes-Benz, Audi, Aston Martin, Bentley, Rolls Royce etc. The desirable car award to Jaguar was presented by former Lamborghini test driver Valentino Balboni and by MD & Chairman of Reymonds Gautam Singhania. Jaguar was given this award primarily because of its exceptional performance and superior handling.